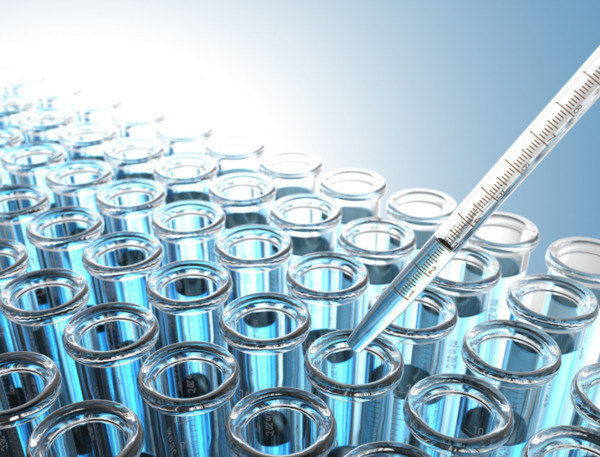 Medical device companies are under pressure to deliver the highest levels of product functionality within an increasingly complex ecosystem influenced by regulatory standards, rapidly evolving technology, and fresh needs of medical practitioners and patients. Altair helps designers and manufacturers of medical devices across the world achieve product development objectives through its unique approach, which blends CAE simulation software, design creativity and in-depth engineering expertise to achieve optimal product designs. 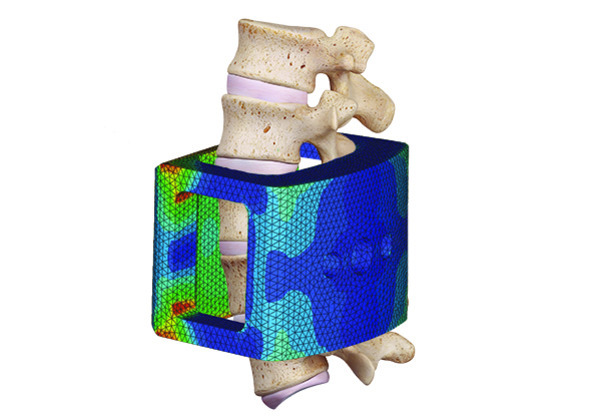 Altair HyperWorks delivers a complete, best-in-class CAE software suite to solve a range of biomedical problems. The sky is the limit when you can predict human injury and stresses, create finite-element models that capture the smallest anatomical details, or simulate the fluid-structure interactions occurring inside the body. Fighting knee pain with finite element modeling – HyperMesh creates FE models to analyze stress on the cartilage of the joint. Altair's industry leading technologies enable you to rapidly develop safe, innovative, and optimized products. 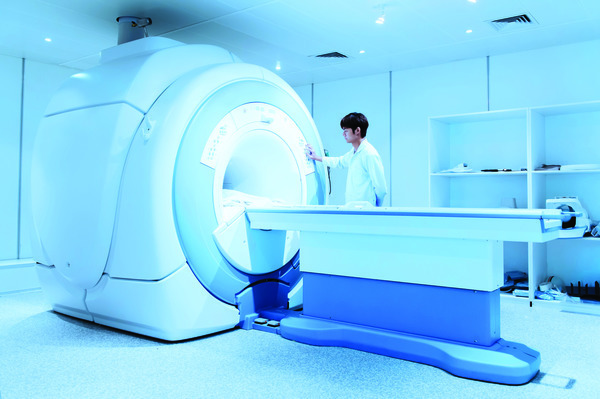 Automatically iterate and visually assess device designs to identify the optimum choice, ensure patient safety by simulating the electromagnetic radiation levels, confirm reliability of devices and implants with fatigue analysis, and manage product quality with automated processes. "HyperMesh is the only program that allows us to mesh complex organic bone surfaces and the CAD surfaces of the implant." Simulation technologies can have a drastic and positive impact on the product development cycle, but understanding and applying the software in the most effective way can be an overwhelming challenge. Our global network of over 800 engineering consultants can guide you through the process by assisting with functional tasks like model building and testing as well as strategic tasks like identifying missed opportunists to apply simulation, determining suitable loading conditions, or how to identify the right material properties. 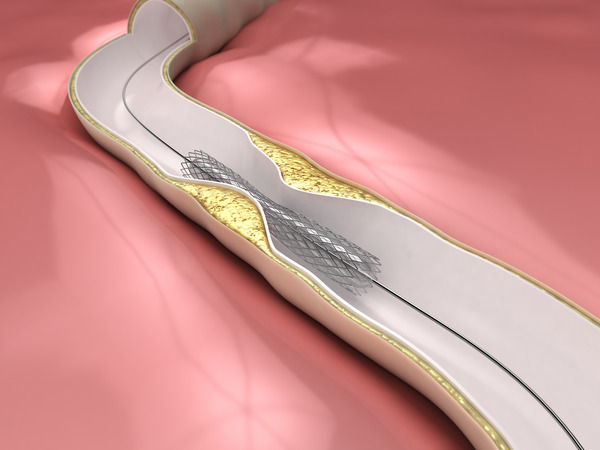 We helped Medronic reduce medical stent stress by 71% by developing a baseline model and optimizing the stiffness and fatigue stresses. 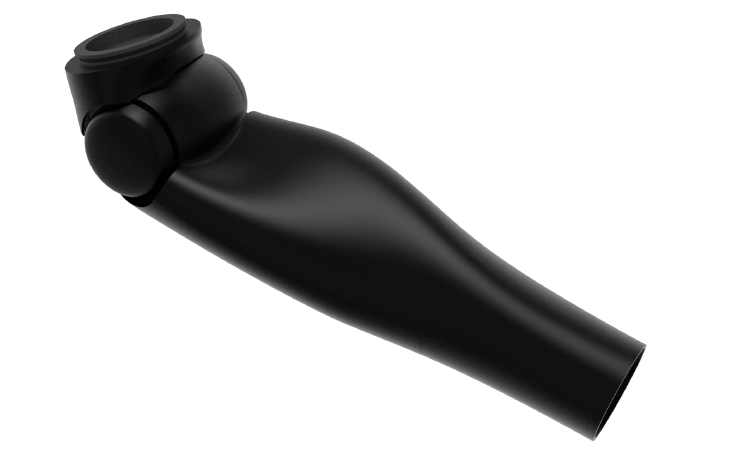 Our industrial designers are experienced in every stage of the prosthetic design process, from researching your ideal user and their needs, to delivering a beautiful and functional product ready to hit the market. They work in-house alongside our engineers to test and optimize their designs to ensure they are reliable, manufacturable, and practical, but remain works of art worthy of showing off. "We led a self-funded project to improve the analysis and cut down physical testing of aortic valve stenosis, a heart disorder that narrows the aortic valve opening due to calcium build up in the leaflets. The project won a OCEC Engineering Project Achievement Award." Bioinformatics and computational chemistry applications demand massive computing resources over long periods of time. Altair's High-Performance Computing (HPC) technology ensures technical computing resources stay fully utilized to deliver results faster, even if node failure occurs, by automatically detecting, rescheduling, and restarting interrupted and aborted jobs. The solution provides workload optimization and resource reservation capabilities so you can shorten design times, lower infrastructure costs, and efficiently complete top priority jobs when needed. Translational Genomicas Research Institute (TGen) chose PBS Professional to establish its HPBC and provide its scientists the powerful computational resources they need. Altair's job array capabilities enable more efficient use of software licenses and hardware, and gives scientist a simple, easy-to-use interface for running jobs. Bioinformatics users can submit and manage very large arrays of similar tasks as a single unit - helping them run more models more productively. "In the bioinformatics world, we run a lot of small, uncorrelated jobs...PBS Professional with job arrays handles the huge number of jobs better than any other workload management technology." The Internet of Things (IoT) is a rapidly growing aspect of our daily lives, and new applications in the medial industry are developing every day. Altair's IoT platform has already addressed many of them, and continues to pave the way for the future of healthcare. 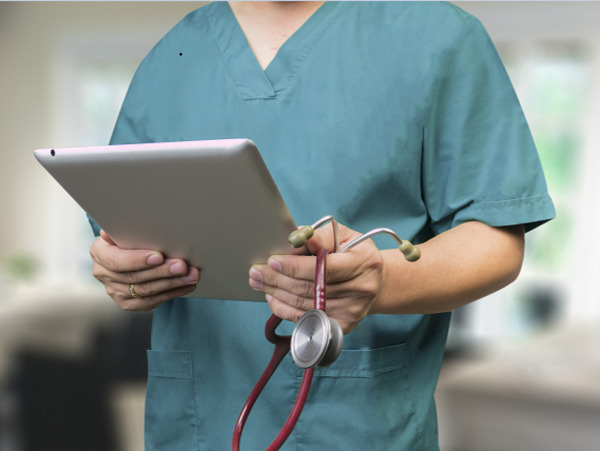 Our technology quickly and easily collects and analyzes data to help medical professionals monitor patients through wearable devices for safety and more effective diagnosis, as well as for use in clinical trials. The solution is hosted on a secured healthcare compliant network and is scalable to millions of devices for ultimate applicability.